Hello Travis welcome to Books2Mention Magazine. Our readers are eager to learn more about you and your books. TRAVIS: Hi there. Thanks for having me. You entered the literary scene in 2000 and have released five titles that have been phenomenal. Your work is well known and you have recently released a new title. TRAVIS: Yep. Something To Die For. B2M: Something To Die For is a fabulous read. How did this project evolve? TRAVIS: Just like all the rest of them. I like to start my novels out with issues. Once I decide on the issues, I start assigning them to the characters, and then the story pretty much tells itself. I'm just the vessel from which it flows. 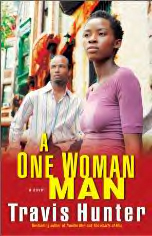 B2M: Thus far your novels have been focused on the plight of African American men. How important is it for you to explore the issues that African American men encounter at various stages in their lives? TRAVIS: I think it's very important if we are to remain solvent as a race. It's extremely tough out there for black men and a lot of us are up for the challenge but we really need our sisters to understand us so they can help us evolve. 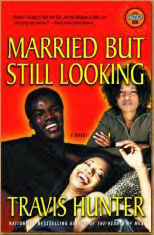 B2M: Your books offer readers an upclose and personal view inside the lives of men told from their perspective. How challenging is it to convey these stories in a way that will be well received by readers? 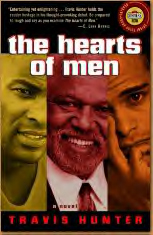 TRAVIS: First let me say I only set out to write one novel about the plight of Black Men and that was my first one, The Hearts of Men. Since that first novel, I've been labeled that guy. Which is fine but it also limits me. "Oh, he's the guy that writes about black men." But the novels are so much more. The characters are universal and could be any race. Now onto your question. It's not challenging at all. I just write the story and let it go. Luckily, people have been receiving them well. B2M: How important is it for you to incorporate a positive message in your novels? TRAVIS: It's not as important as many people may think. I just set out to write a novel where people are making changes in their lives or overcoming something. I'm a pretty positive person so I guess that somehow makes it into the stories. But initially, I only set out to write a good story. B2M: Although your books delve into the psyche of men, you have done a remarkable job portraying the thought process of women as well. Did you find this to be complex? B2M: What obstacle has been the most difficult for you to overcome as a writer? TRAVIS: As a writer, not much. As an author, the lack of distribution and almost non-existent marketing is killing me. Every day, I get an e-mail from someone saying they can't find my books or they never heard of me before. After five novels that shouldn't be the case. It makes it very difficult to be successful because over half of the books purchased are from people browsing the shelves in the stores. So with the lack of marketing and my jacked up distribution, it's a wonder, I'm still in the game. B2M: When penning a novel, are there things that you learn about your characters and yourself during the course of writing? TRAVIS: I've heard authors say that but that's not the case for me. I just enjoy doing it. So I do it. TRAVIS: I believe it's a gift. You may be able to learn it in a classroom but I believe either you have it or you don't. God gives us many gifts and when we start trying to steal other people's gifts it never works out. Just because you enjoy something or you've been through a lot in life doesn't make you able to successfully tell your story. I meet people all the time who say, "You should write my life story" and I think to myself, your life story is only important to you. Nobody else gives a damn. B2M: Out of the five books that you have written, do you have a favorite character that you created? If so, please tell us which character and why it is your favorite? TRAVIS: They change with every book. When I was writing THOM, the favorite was Poppa Doc. Now my favorite is probably Priest or Baldhead. TRAVIS: My favorite thing in the world is being a father. Men, you are cheating yourselves out of so much joy when you don't step up and mold these young lives. I also enjoy playing golf, reading, traveling, and just enjoying life. TRAVIS: Roots, because it showed how far we've come as black people, yet when I look around, I see how far we still have to go. We celebrate ignorance. Just look at ninety percent of the rappers who are successful. TRAVIS: It's made me more disciplined as well as more enlightened. I've traveled around the world and taken in different cultures, which in turn opened up my eyes to many blessings we have as Americans. B2M: When can readers expect your next release? TRAVIS: Something new and exciting. I'm always reaching for the higher ground when I write. The next adult novel will be called, A Family Sin. Then I have a young adult novel called, One For The Money which will be published by a Disney imprint sometime next year. Travis thanks for bringing the male perspective to light. We appreciate your talent and we look forward to reading more interesting novels from you that deliver positive messages. TRAVIS: Thanks for having me. 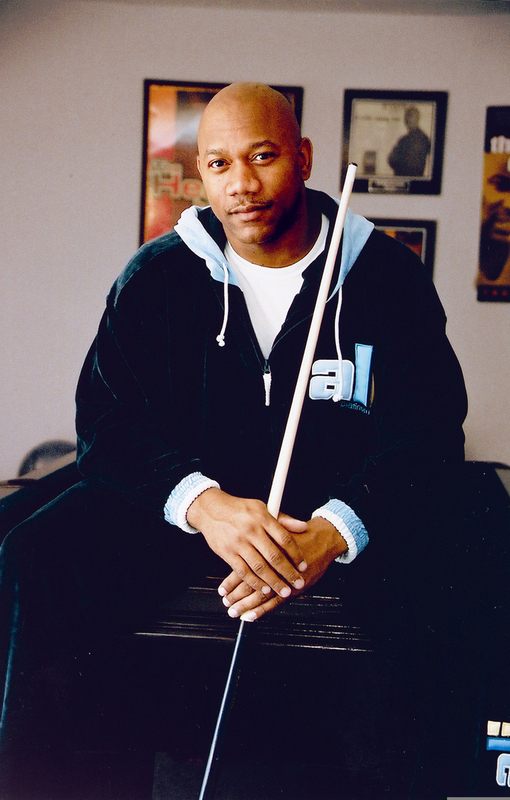 TRAVIS: No doubt and readers can stop by WWW.TRAVISHUNTER.COM to check up on me and see what's happening in my world. You are welcome to visit the website of Travis Hunter at www.travishunter.com.